Who knows products better than the people who own them and ride them again and again? Do you ride mountain bikes? Do you wear shoes? We’d love to hear your opinions on the shoes you wear for riding. How do they look, and how do they perform? Are they bearing up to the abuse of regular riding? Were they a good value buy, and would you recommend them to others? 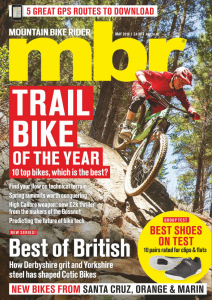 When MBR journalists test shoes – or any product, for that matter – we have the advantage that we wear lots of different shoes in the course of our work, so we know how one design stacks up against another. We know what to expect at a given price point, and we may have worn previous iterations of the design. But generally – unless we really, really love them – we’ll wear the shoes for weeks rather than months or years. We can only talk about the way they fit our particular feet, which have webs and six toes. So the more opinions we receive, the better. Firstly, we’ll publish your review on our website, and by sharing your experiences (good or bad), you’re helping mountain bikers everywhere to spend their hard-earned cash wisely. You’re also helping the companies that make the best stuff to sell more products and make more money, which can only be a good thing. 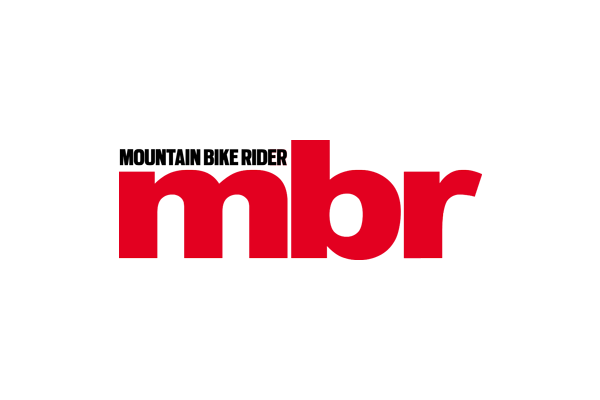 Secondly, we’ll pick our favourite review each week and put it on our home page – and if we choose a review that you wrote, we’ll send you a special MBR T-shirt to say thank you for contributing. So here’s the form. Remember, the more information you put in, the better and more useful your review will be. Can’t see the form? Click here to open it in a new window. If you’ve got any questions or feedback for us, send us an email at mbr@timeinc.com.